Jigarthanda (2014) directed by Karthik Subbaraj and Aaranya Kaandam (2013 ) directed by Thiyagarajan Kumararaja made me revisit few classic gangster films. – Arjun P.S. Most of the best film directors in India also have made incredible gangster movies. Maniratnam, Ram Gopal Varma and Anurag Kashyap are the three on the top. Ram Gopal Varma is a specialist in the genre. His Sathya and Company are top class and brings the real feel of world class gangster films. His own Raktha Charithra brings a fear, chill inside the viewers like no other film ever did. The color tone, music, voice over and blood takes the viewer to the spot. It really was a Charithra written with blood. Maniratnam’s Thalapathi is an amazing translation of Karna from Mahabharath in the backdrop of gangsters. Maniratnam used the freedom of Indian cinema to make it with the dose of heroism and songs. Nayakan is cult which stands near to world classics. A bio pic. It deserves all what it got. Indianized Godfather. If there was one word that I could use to describe Maniratnam’s Nayakan, it is ‘priceless’. I usually think there’s no such thing as a hundred percent rating but ‘Nayakan’ is an exception. Even though Thalapathi is about gangsters, there are other things which stands out above ‘gangster’. If in Nayakan, friendship comes as a part of the gangster story, in Thalapathi friendship is the main thread and uses gangster story as a platform to show it. These films has Maniratnam touch which takes them a step above from other Indian gangster films. Great script, incredible music, picturesque visuals and strong performances made these movies special and classic. Maniratnam added beauty to it instead of just blood and glory. We can see huge influence of these two films in the Malayalam classic Gangster film Abhimanyu starring Mohanlal and directed by Priyadarshan. READ Ebar Shabor is a multifaceted and profound crime story. Anurag Kashyap is, without questions, the best director of new age Hindi cinema. 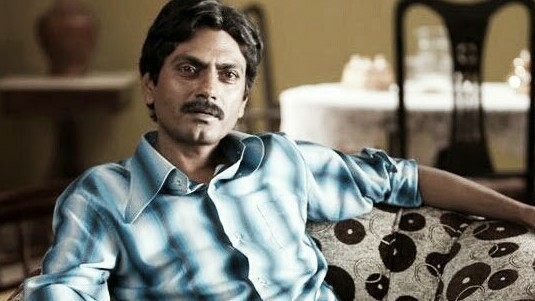 His Gangs Of Wasseypur is an emotional journey rather than a cat and mouse gangster fight. His scenes have a kind of Spanish movie style and movies are filled with unforgettable long lengthy shots. GOW is powerful, sometimes humorous and sometimes shocking, and heartbreaking. The gangsters in this movie look much more real like in Sathya. One of the best Hindi films ever made in every aspect. Selvaraghavan’s Puthupettai displayed a violent rise and fall and rise of a gangster in Chennai. Gives that rare chill like in Raktha Charitra. Filled with masterful direction, great performances and amazing soundtrack. 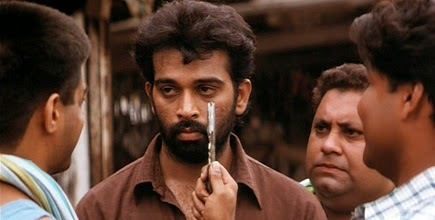 Even though not exactly a gangster film, Sasikumar’s Subramaniapuram is one hell of a movie on people accidentally getting involved in organized crime. Directing is simply unmatchable. There are some memorable and beautifully shot sequences, final 20 minutes is a classic. 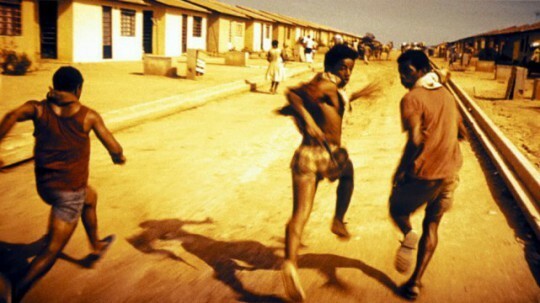 If there is one film that come close to City of God, then it is this. Dark, gritty, realistic, honest and meaningful. Since it is not a pakka gangster genre I am not including this in the below list of greatest Indian Gangster films. 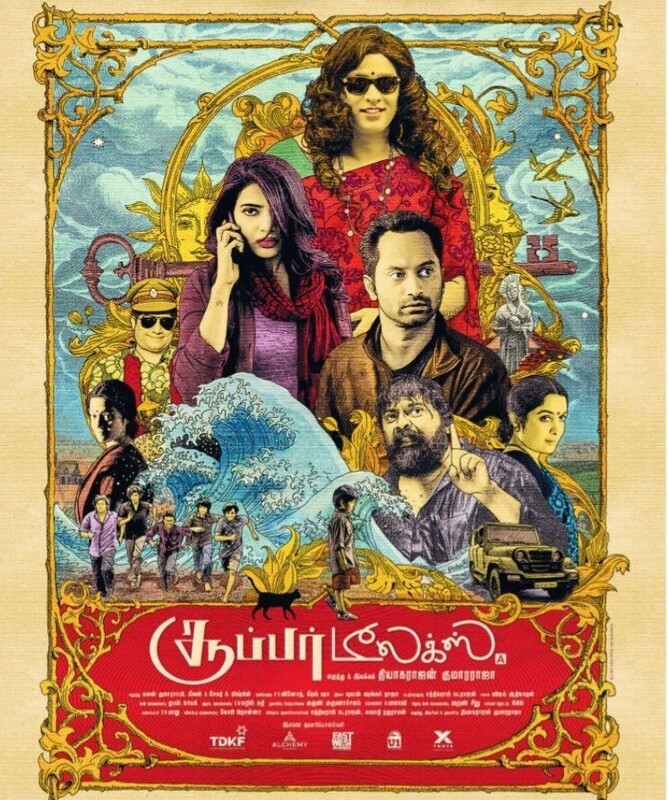 Few other notable movies are – Vastav (Hindi), Stop Violence (Malayalam), Sarkar (Hindi), Once Upon A Time in Mumbai (Hindi), Pattiyal (Tamil), Randam Bhavam (Malayalam), Thotti Jaya (Tamil) and Jogi (Kannada). Karthik Subbaraj’s ‘Jigarthanda’ travels in another direction. It is a, like in the movie inside the movie, gangster-comedy film. Prithviraj starrer Stop Violence (Malayalam) is a well made gangwar film narrated through the eyes of a film director who is researching about gangsters for his next movie. Interestingly in Jigarthanda also main character is a film director and he goes close to a gangster to know well about them. The difference is that – the director character comes only in one shot in Stop Violence. 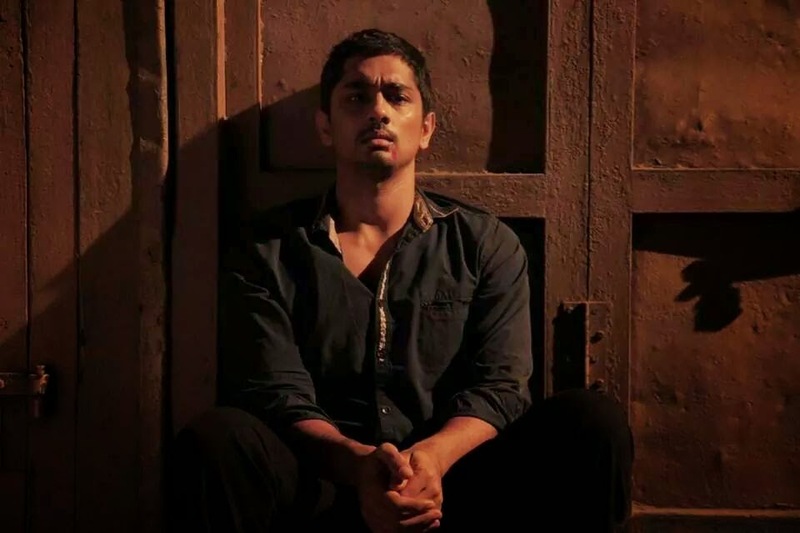 I kept Jigarthanda away from the list mainly for its comic representation of the genre unlike the others in the list. The quality of making is astounding and is a level above half of the listed movies. Gangster films are best taken in Tamil and Hindi industry. Telugu gangster films like Chathrapathi, Jagadam, Pokiri etc depended more on heroism, and Malayalam very rarely tried this genre, maybe because of the too much violence which is needed for such movies. Very nice collection and justification made for them. 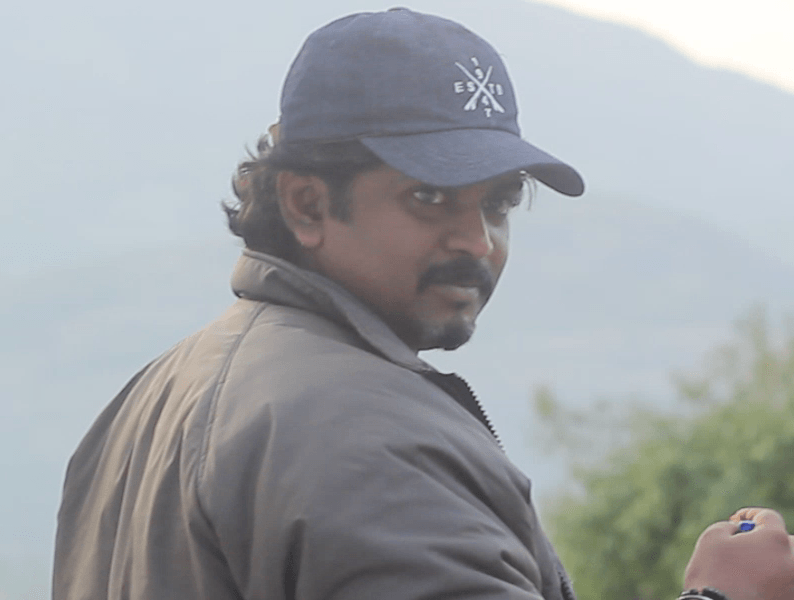 I would like you to watch our short film “VIDHIYIYAL” and give your review. We are short film aspirants and started doing films by our own. I would like to connect with you either through mail or mobile. Please share your review through mobile or mail if you would like. my mail Id is vigneshortfilms@gmail.com.